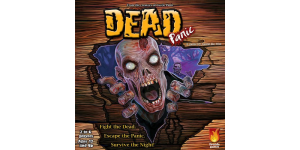 In our Dead Panic review, we take a look at a cooperative survival game in which you’re trying to fight and escape from zombies! 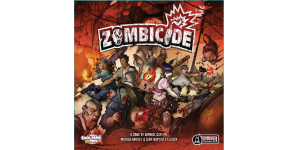 Learn how to play Zombicide and see if it’s a game worth buying in our Zombicide base game review. 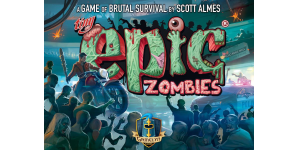 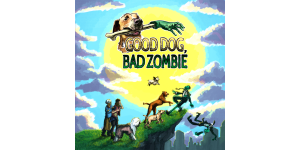 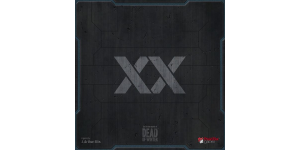 Interested in a post-apocalyptic board game with zombies? 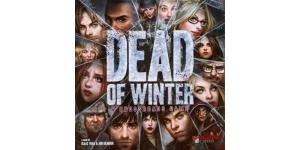 Then check out our Dead of Winter board game review to see if this is the co-op game for you!